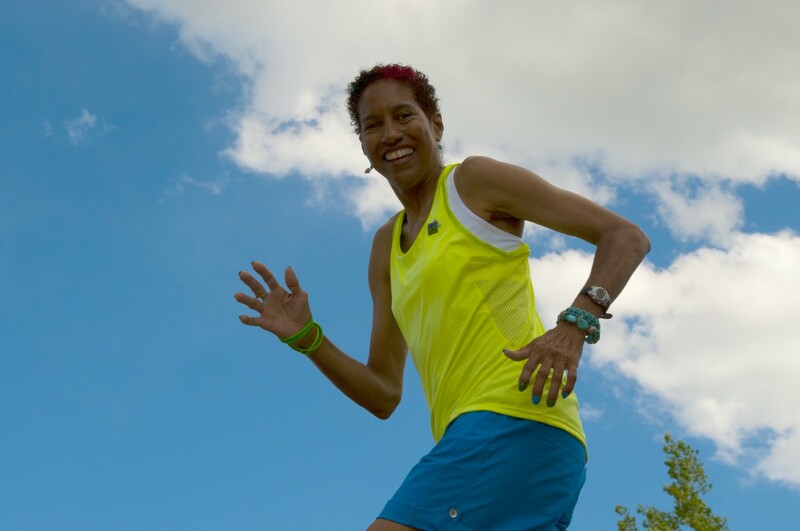 In 2001, Yvette was diagnosed with a rare liver disease called primary sclerosing cholangitis. 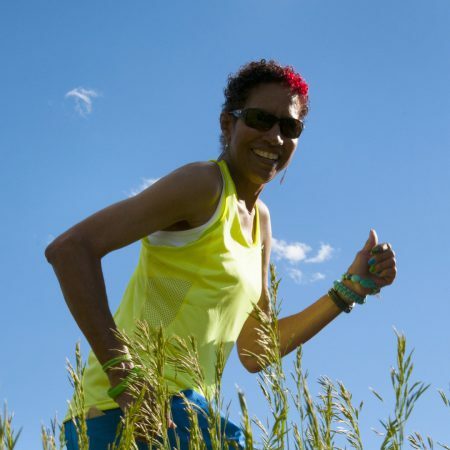 Her prognosis was grave, as the disease would eventually cause complete liver failure. 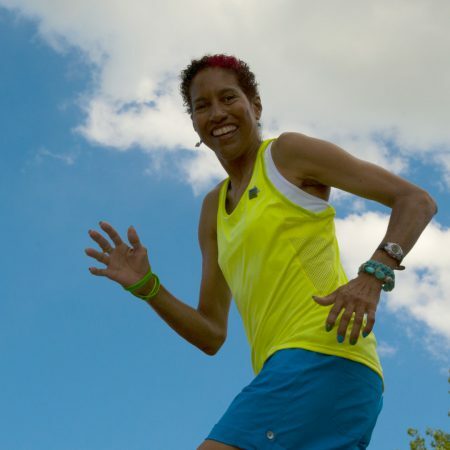 There is no cure for the disease, so Yvette’s only hope was a liver transplant. 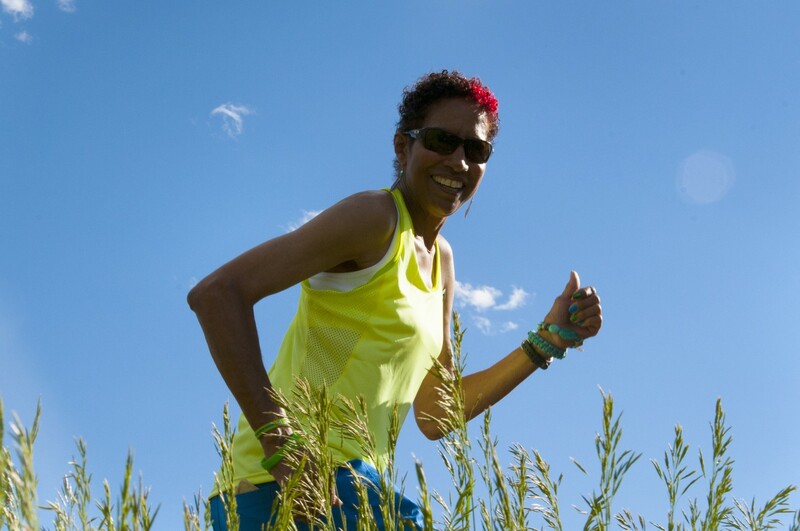 As Yvette waited for a liver to become available, she slowly became so ill that she eventually had to stop working. Twelve long years after her diagnosis, she finally received a call that a liver was available for her. 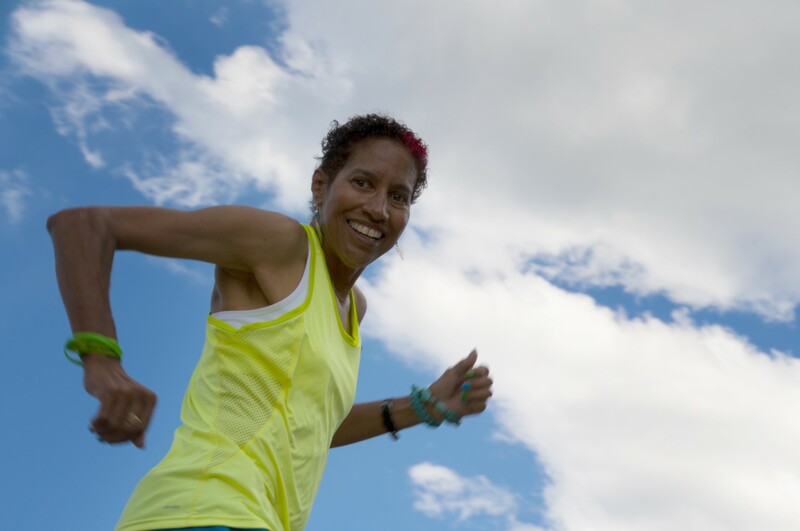 Since her successful transplant surgery, Yvette has felt her energy come back and been able to start living her life again. 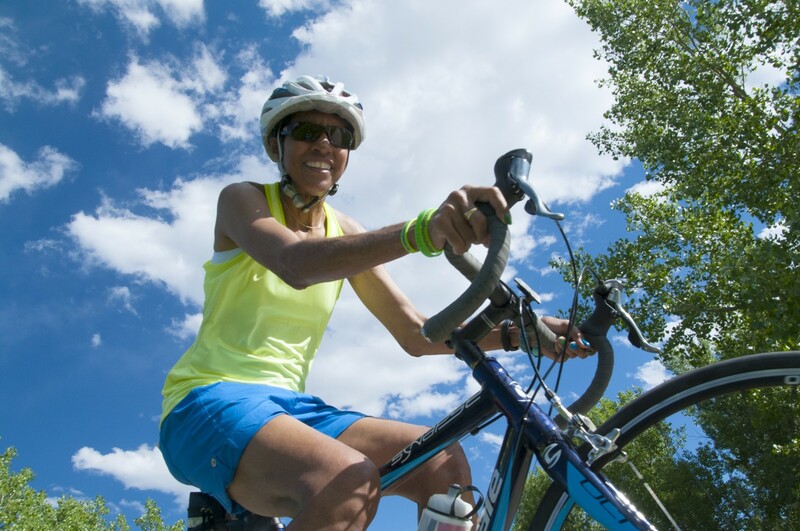 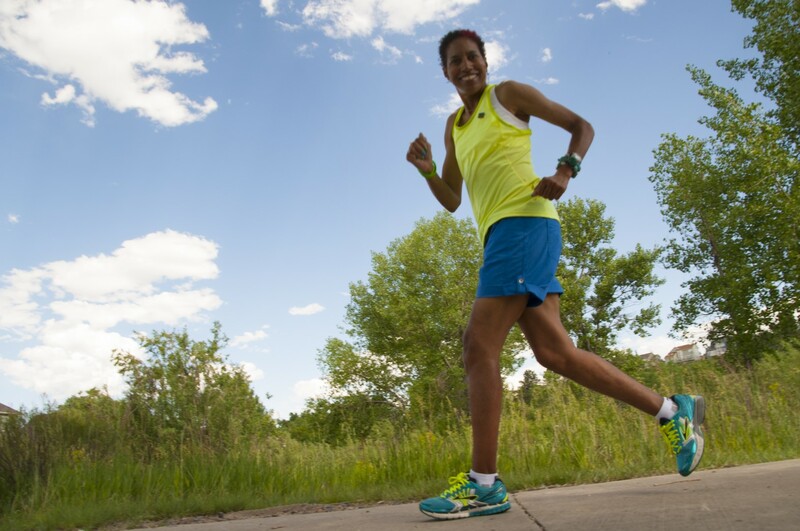 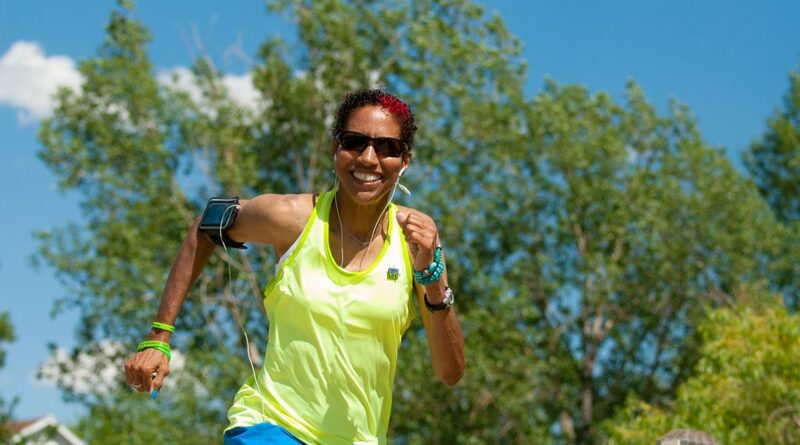 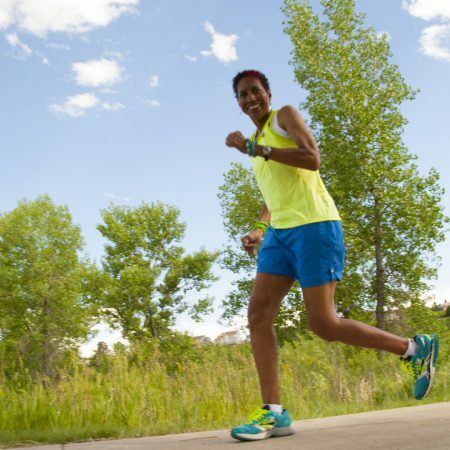 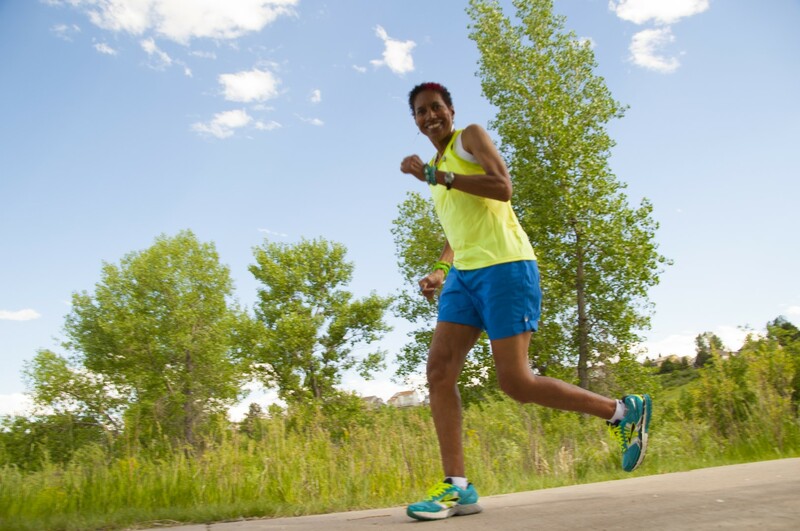 In 2014, Yvette even competed in the Transplant Games of America, which demonstrate to the world that transplant recipients can and do lead successful lives. 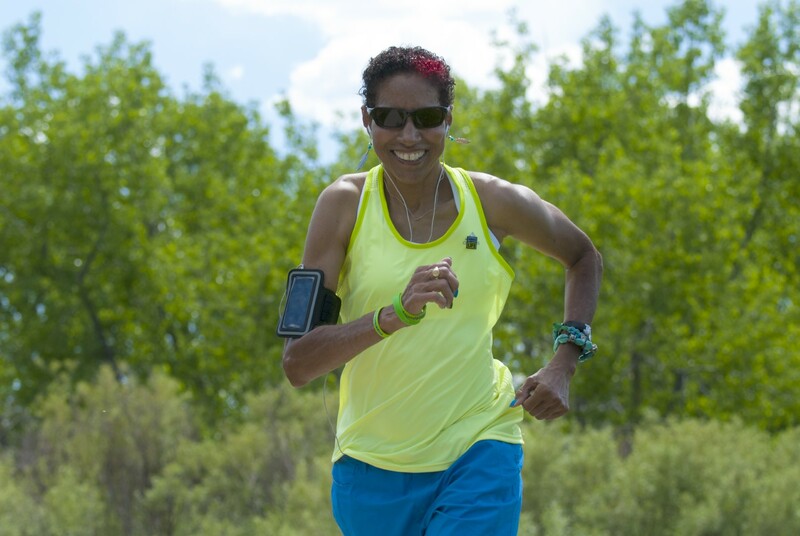 Yvette won nine medals in bicycling and track and field events.